Dillian Whyte could be in line to take on an unexpected foe in his next fight before the year is out. 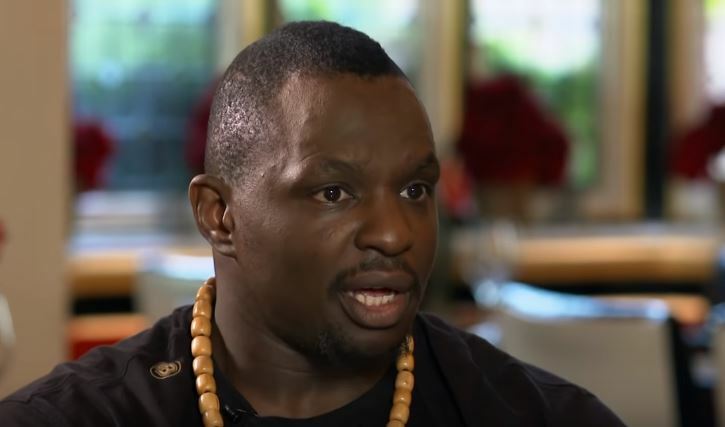 It was widely thought that Whyte would take on Dereck Chisora next up in a rematch and he could still very well, but, a new contender has now also emerged. A December 22nd heavyweight battle in the UK could very well be on the cards if no Chisora rematch in reality. From a style point of view, you’d perhaps give the technical advantage to Ortiz but the heart, punching and will to win attributes go to Whyte in my opinion. 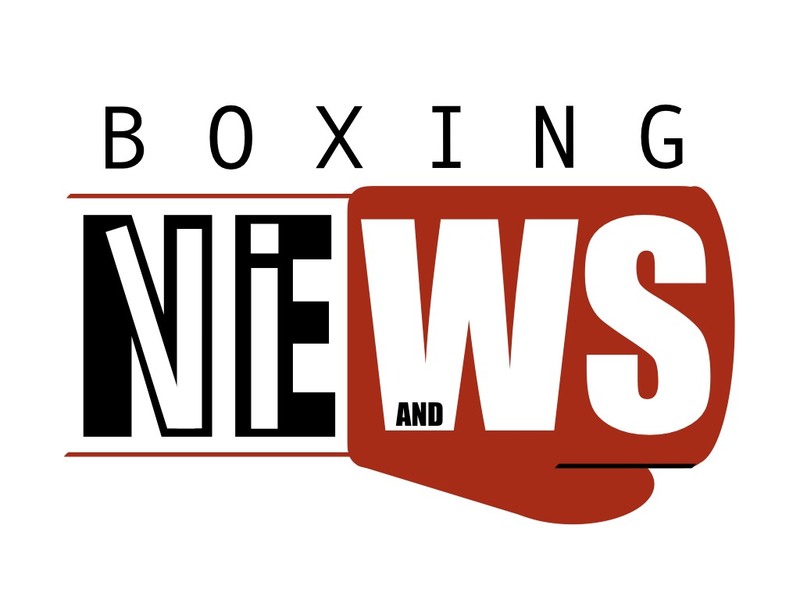 Momentum is a big thing in boxing like in all professional sport. Whyte at the moment is on a more positive climb in his career as opposed to Ortiz who you could say might be slightly in decline at the moment.